EghtesadOnline: Despite autumn dryness, crop conditions recovered in Iran and the total cereal production for 2018 is forecast to stand at 20.1 million tons to register a 2.9% increase compared with the 2017 total of 19.6 million tons and 12% above the five-year average. The above forecast was published in the latest report of the Food and Agriculture Organization of the United Nations. The figure for the country’s total grain production in 2016 stood at 17.8 million tons. Based on FAO’s report, which was released earlier this month, Iran’s wheat production for 2018 is forecast to stand at 13.4 million tons, up from the 2017 estimated level of 12.5 million tons and the 2016 production of about 11.1 million tons, according to Financial Tribune. Iran is the second biggest wheat producer in the Near East sub-region after Turkey. 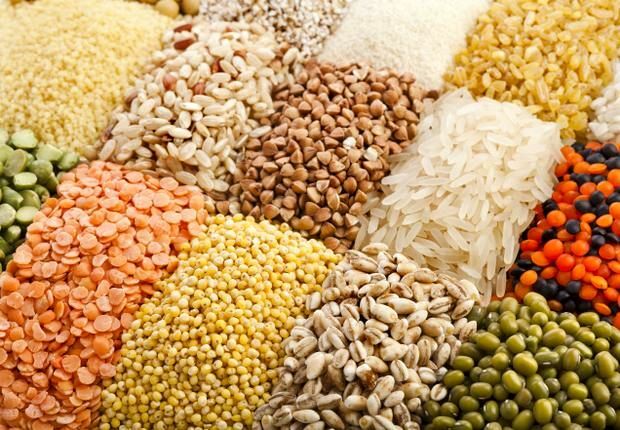 Coarse grains production is forecast to reach 3.7 million tons this year, making Iran the second biggest producer of the crops in the Near East, again after Turkey. The estimated figure for 2017 and 2016 production amounted to 4 million tons and 3.8 million tons respectively. Rice production is forecast to reach 3 million tons, 100,000 tons lower than the estimated production of last year. The figure amounted to 2.9 million tons in 2016, according to the report. Iran is the biggest producer of rice in the sub-region followed by Turkey and Afghanistan. FAO also estimates that Iran’s cereal reserves will stand at 5.7 million tons in 2018, down from 8.4 million tons in 2017. The figure amounted to 10.4 million tons in 2016. The country’s cereal stocks are forecast to further decline to 5.5 million tons in 2019.